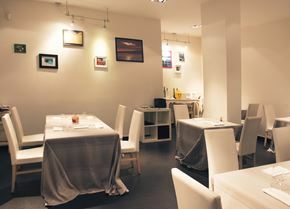 Da Vittorio is a unique culinary oasis nestled in the hills that separate the bubbling vitality of Milan from Bergamo considered to be a mecca for seafood lovers since 1960 thanks to the remarkable Cerea family. 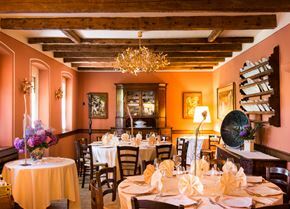 Perched high up in the old town of Colle Val D’Elsa, Arnolfo restaurant offers diners a unique mix of art and fine dining amidst the stunning Tuscan countryside. Chef and artist Gaetano Trovato turns his two passions into innovative cuisine, drawing on inspiration from local produce and ingredients. 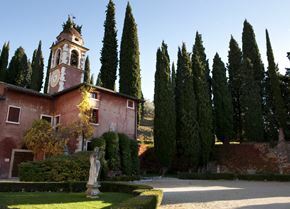 This hidden gem in the heart of Tuscany is the creation of brothers Francesco and Luca Bracali. 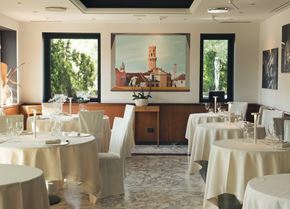 Serving imaginative modern Italian food rooted in tradition, this two Michelin-starred restaurant has rightfully earned a reputation as one of Italy's very best restaurants. 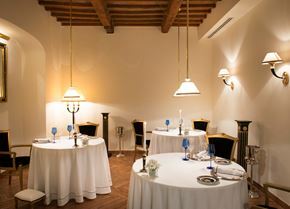 A unique dining experience like no other, the restaurant at Casa Perbellini is not only a venue for two Michelin-starred dining, but also the home, workplace and theatrical stage of chef Giancarlo Perbellini. 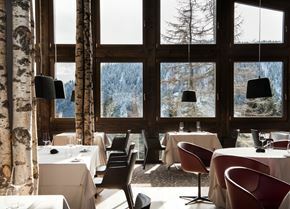 Set against the dramatic backdrop of the peaks of the Dolomites within the region of Alta Badia, restaurant St. Hubertus is where Michelin stars meet the magic of the Alps. 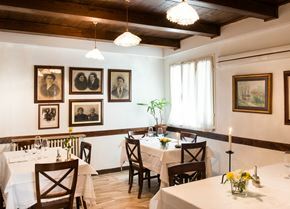 One would expect a restaurant with two Michelin stars to be full of grandeur and opulence in the heart of a bustling city, yet Taverna Estia delivers exquisite dishes from the traditional family tavern of the Sposito family in the small Napoli village of Brusciano. 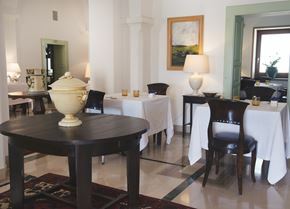 In a beautiful setting on the Amalfi coast, Torre del Saracino offers diners an experience that is at the cutting edge of modern dining, yet rooted in heritage and classical tastes. 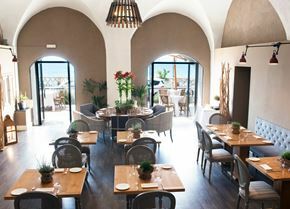 This is true of both the cuisine on offer from two Michelin-starred chef Gennaro Esposito, and the restaurant's situation in an ancient coastal watchtower. 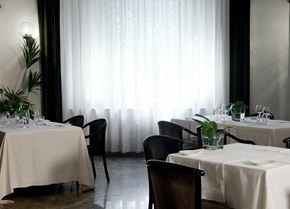 Over the last decade Uliassi has earned a reputation for being one of Italy’s finest seafood restaurants. 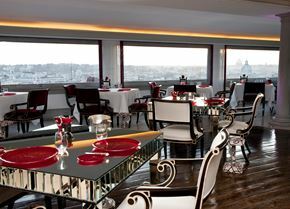 Like so many of Italy’s great restaurants, Uliassi is family-run, with head chef Mauro Uliassi and his maître d’ sister Catia working in tandem to create a truly memorable dining experience, befitting of its two Michelin star status. 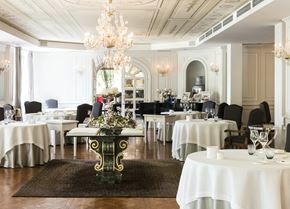 Set on the shore of the picturesque Lake Orta in the region of Piedmont, chef Antonino Cannavacciuolo and his wife Cinzia manage this two-starred restaurant set in a glorious Persian-style villa. 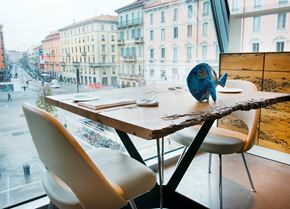 Situated in Milan’s Eataly Smeraldo – a unique gastronomic shopping centre set in a former theatre – Alice Ristorante is a charming eatery in the heart of the historic city. 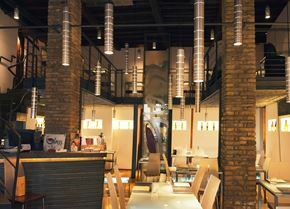 The Damini brothers have created a meat-lover's paradise in the small town of Arzignano. 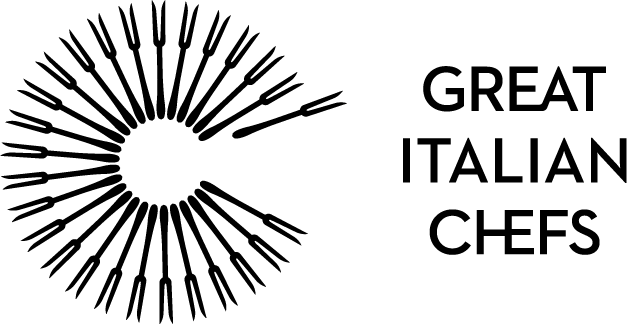 With just ten tables in the restaurant, head chef Giorgio has won international claim for a menu which places the meat provided by his fourth-generation butcher brother, Gian Pietro, firmly at its heart. 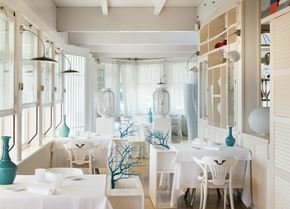 Following considerable experience cooking in some of the finest restaurants in Australia and Europe, Lorenzo Cogo returned to Italy in 2011 to open El Coq in a former traditional trattoria. 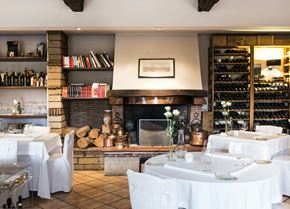 This family-run Michelin-starred restaurant has a reputation for unique, imaginative dishes that are rooted in the traditions of classic Pugliese cooking. 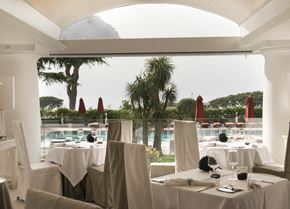 The powerful pairing of chef Daniele Usai’s cooking and Claudio Bronzi’s business acumen has created one of Lazio’s finest restaurants, Il Tino, based in the beautiful seaside town of Ostia – a stone’s throw from the hubbub of Rome. 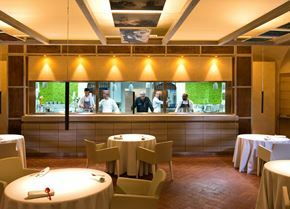 The first vegetarian restaurant to win a Michelin star in Europe, Joia has been at the cutting edge of the ‘natural cuisine’ movement since opening, and continues in this pioneering spirit under head chef Fabrizio Marino. 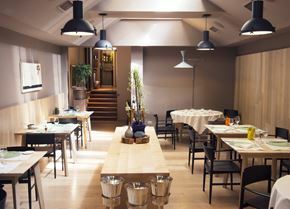 Situated in rural Emilia-Romagna, La Capanna di Eraclio is a restaurant full of rustic charm. 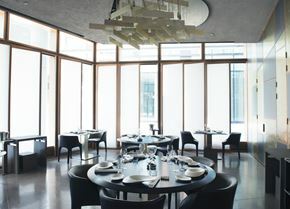 The restaurant offers diners a chance to sample some of the region's finest local produce from both the land and sea in dishes awash with authenticity and tradition. 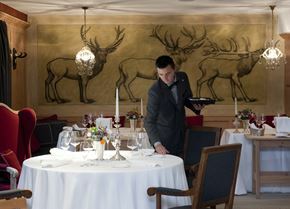 Situated in Hotel Ciasa Salares in the heart of the Dolomites in northeastern Italy, La Siriola provides guests with a unique dining experience designed to encapsulate the culinary vision of Matteo Metullio – one of Italy’s most exciting Michelin-starred chefs. 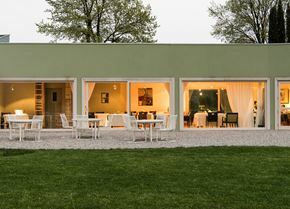 Nestled amongst the beautiful landscape of Friuli near the Italian border with Slovenia, La Subida offers a picture-postcard setting amongst vineyards, as well as a warm welcome from the Sirk family and Michelin-starred dining from chef Alessandro Gavagna. 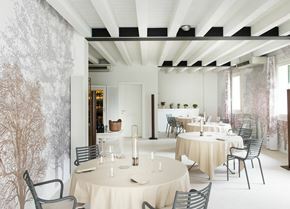 Situated in a rural town just a few miles from the Slovenian border in the region of Friuli-Venezia Giulia, L'Argine a Vencó is home to Antonia Klugmann – one of Italy’s most exciting chefs. 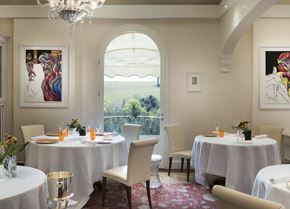 Le Colonne has a long history of excellent southern Italian cooking. 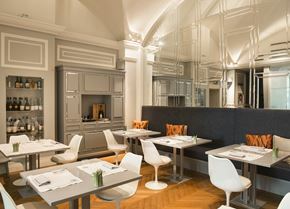 Head chef Rosanna Marziale is fiercely proud of her local ingredients and has crafted a menu that puts them firmly centre-stage in a variety of original and imaginative dishes. 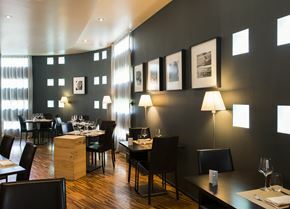 Head chef Marco Stabile has a reputation for exciting, contemporary food that reimagines many of Tuscany’s classic dishes. 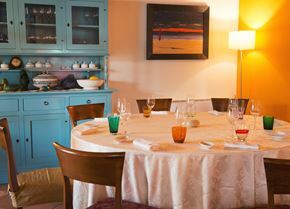 It is a testament to Marco’s culinary skills that over time he has won over Tuscan locals as well as visitors to his modern style of cooking. 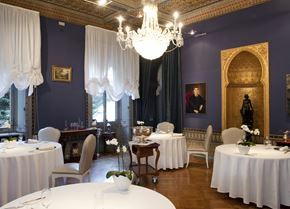 Behind the historic baroque exterior of Villa Rospigliosi lies Ristorante Atman, the one Michelin-starred restaurant of renowned chef Igles Corelli. 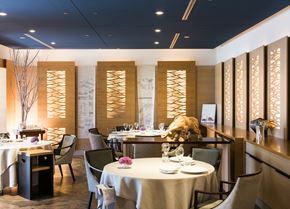 The name stems from the Sanskrit word for ‘breath of life’ or ‘the essence of man’ and perfectly depicts the chef's approach to his food and menu derivation. 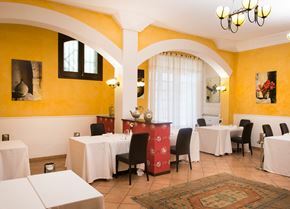 Full of warmth and colour, the restaurant of brothers Christian and Manuel Costardi is held within the family-owned Hotel Cinzia, first opened by their grandparents. 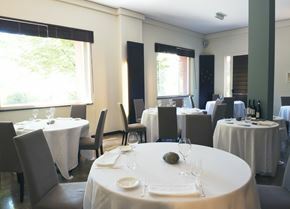 Holding a Michelin star, the restaurant focuses on local produce and specialities from the Piedmontese region, in particular, the famous Carnaroli rice. 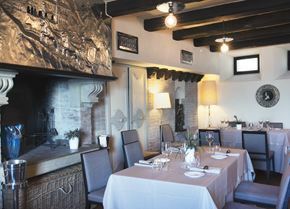 This charming country restaurant, situated in the heart of the Bardolino wine region by Lake Garda, is known for artfully combining the northern and southern cuisines of Italy. 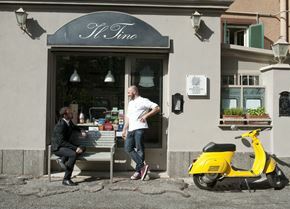 San Marino's only Michelin-starred restaurant champions the local cuisine of Europe's smallest state. 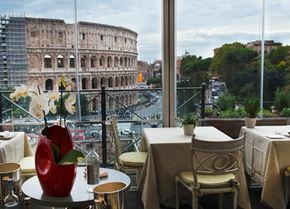 The luxurious interior, combined with beautiful dishes made with the very best ingredients, makes Ristorante Righi popular with both tourists and the city's locals. 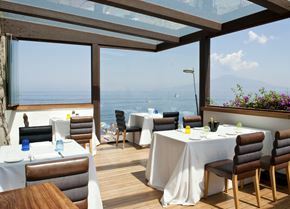 Situated on the beautiful coast of Imperia in a small picturesque fishing village, Ristorante Sarri is a seafood lover’s paradise, providing a relaxed atmosphere and the innovative cooking of Michelin-starred chef Andrea Sarri. 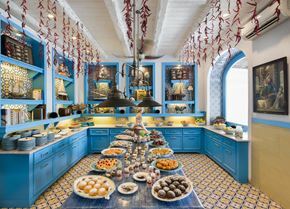 The newest addition to the Michelin-starred restaurant scene of Naples, Ristorante SUD brings its own unique style and personality from head chef Marianna Vitale to the agricultural town of Quarto. 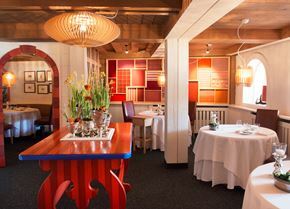 With a focus on local produce, the restaurant provides inspired dishes with an element of fun. 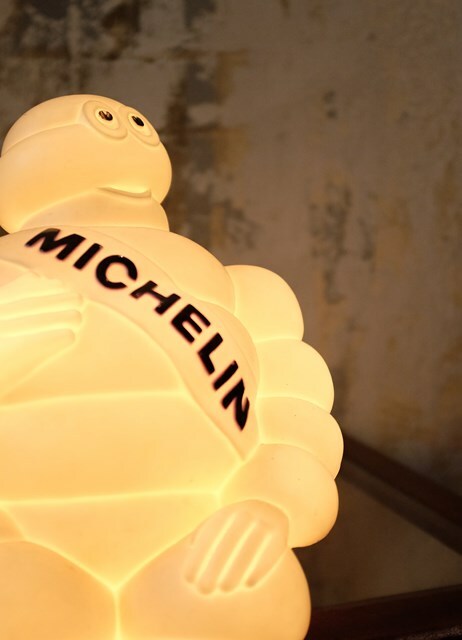 One of just three Michelin-starred restaurants in Sardinia, S'Apposentu is set within a beautiful estate in the remote village of Siddi. 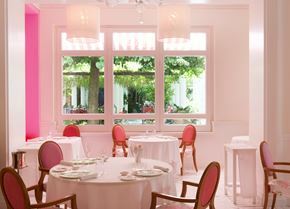 Terra is the Michelin-starred restaurant by acclaimed Italian chef Heinrich Schneider. 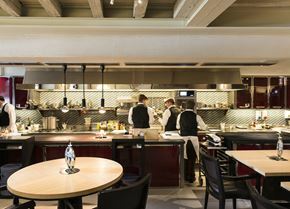 Housed in the mountainside hotel Auener Hof, it provides guests with an immersive dining experience like no other, showcasing the wild flavours of South Tyrol.